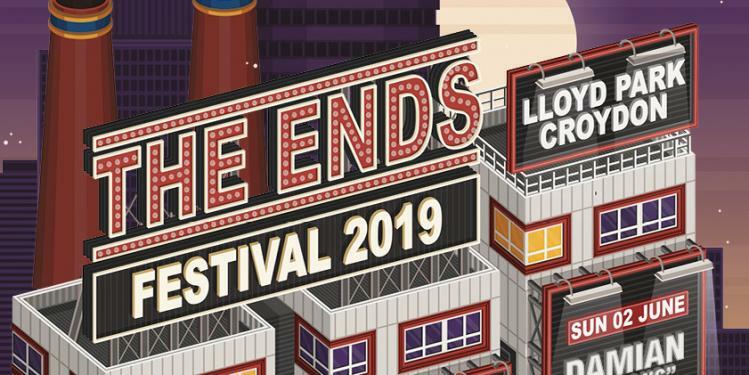 The world’s biggest digital stars are coming to London on 14th to 17th February 2019. Get your tickets now. 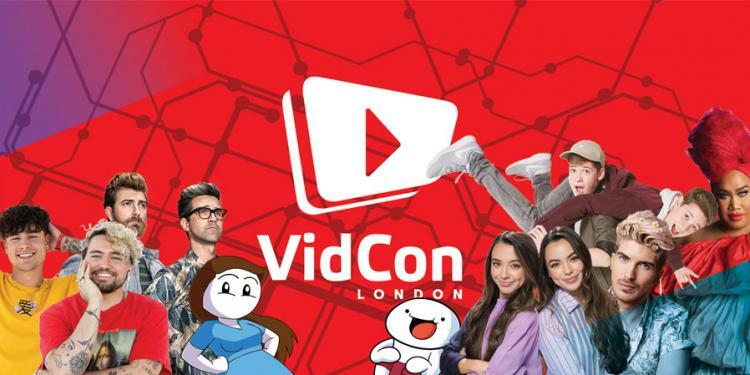 VidCon, a Viacom company, will host a bank of British, European and US social media superstars, content creators and executives at its inaugural VidCon London event from Thursday 14th to Sunday 17th February 2019 at the ExCel London. VidCon is the longest established festival and summit for the creator and online video community of its type and has expanded year on year, with more than 90,000 attendees worldwide in 2018. The event has expanded into new markets including Australia and Europe and continues to grow its global footprint. Heading into its tenth year is the US, VidCon is the most influential event for industry, creators, and communities within online video. Use the code KISS20 to get 20% discount! Fans will be able to engage with and participate in live on-stage performances, keynotes, panels, interactive experiences, creator meet and greets, and innovative brand activations. VidCon London will focus on innovation and diversity in the creator community, with a range of vertical genres represented and creators from a number of different platforms, including a dedicated PodCast room for the first time with live broadcasts. Industry speakers from Jungle Creations, BBC, Buzzfeed and more will participate in keynotes, networking and Q&A sessions. 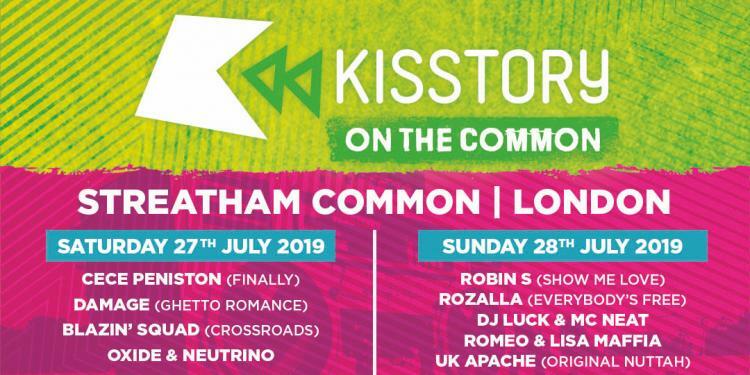 "The show will spotlight a variety of content and experiences that celebrate the diverse interest and lifestyles of London," said Jacques Keyser, Director of Content, VidCon London. "We'll be celebrating communities from beauty, gaming, travel, animation, LGBTQ+, politics and advocacy and more. It's an incredibly exciting time for online video and social media platforms and the diverse audiences who are powering them. We look forward to the very first VidCon London."